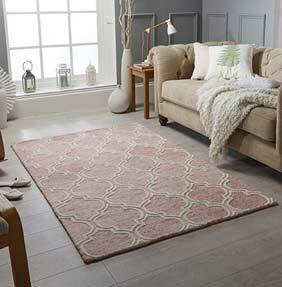 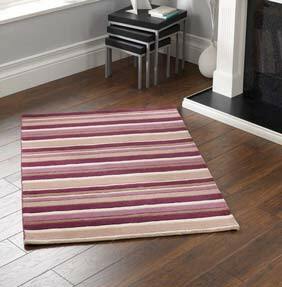 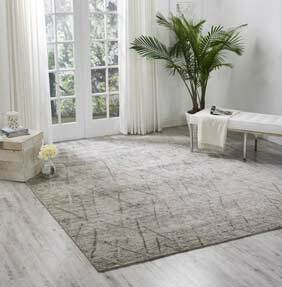 If you are looking for a rug with that obvious touch of class and sophistication, then a rug made from wool may well be the ideal choice for your home. 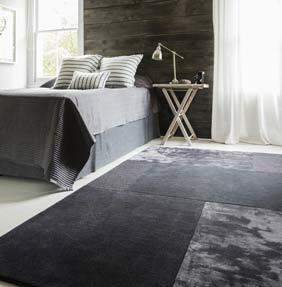 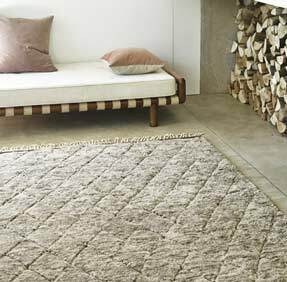 Known as a superior and natural material that is ultra-warm, self-cleaning and extremely comfortable, a rug made from wool will be a stylish addition to your living space for many years to come due its durability and ease of care qualities. 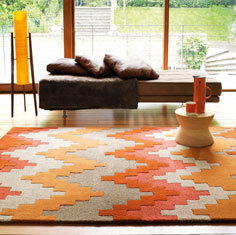 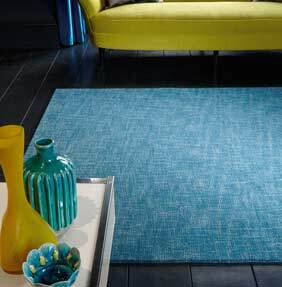 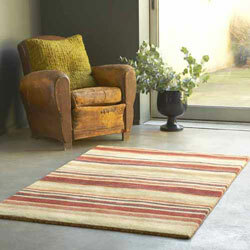 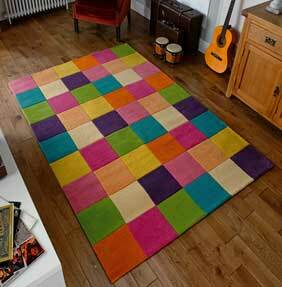 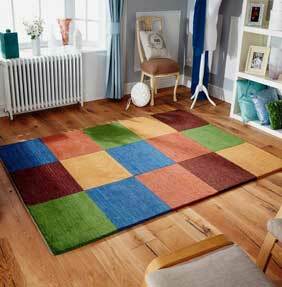 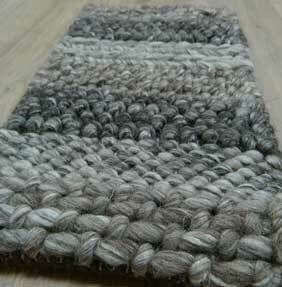 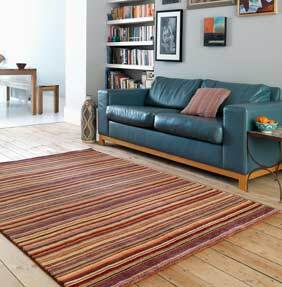 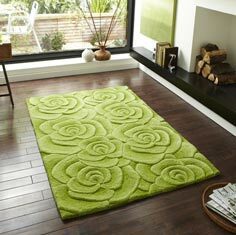 We are one of the largest retailers of wool rugs in the UK, stocking a wide range of styles, sizes, makes and colours. 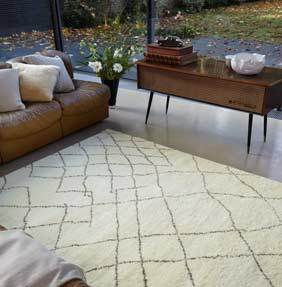 From large wool rugs to become a statement piece in a living room, to a floral or modern wool rug for cosy nights by an open fire, this is luxury living but without the associated price tag. 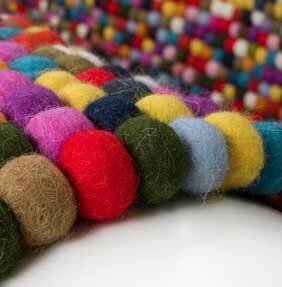 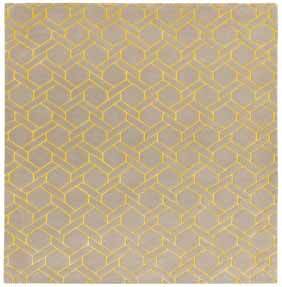 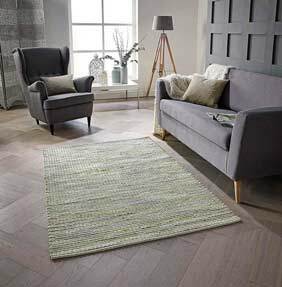 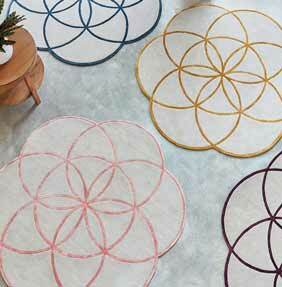 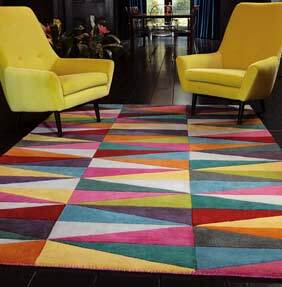 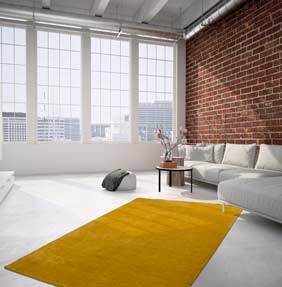 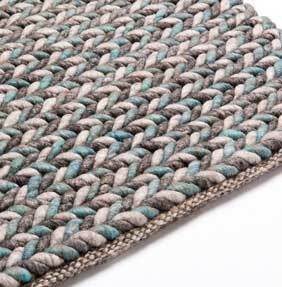 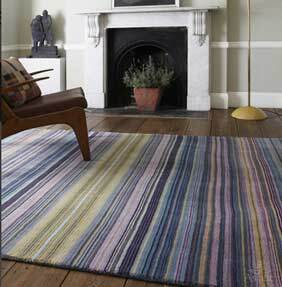 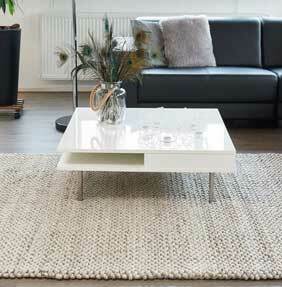 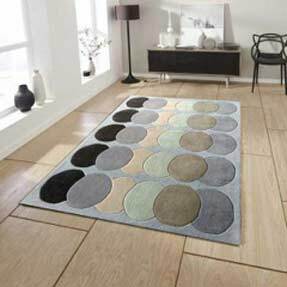 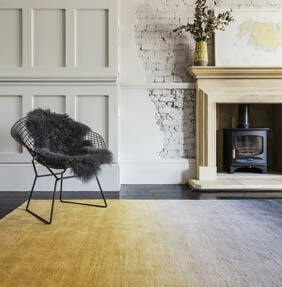 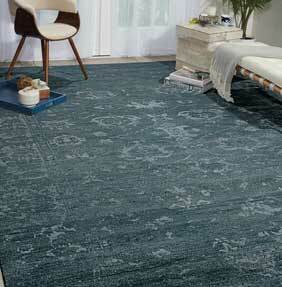 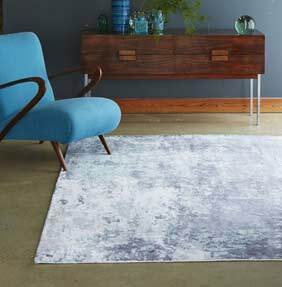 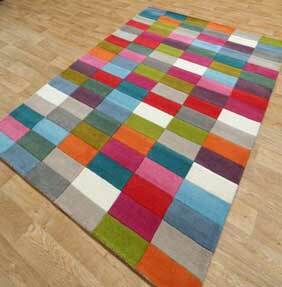 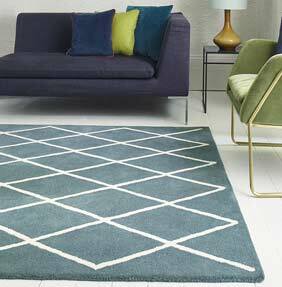 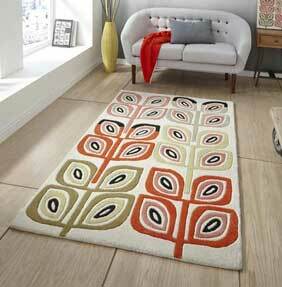 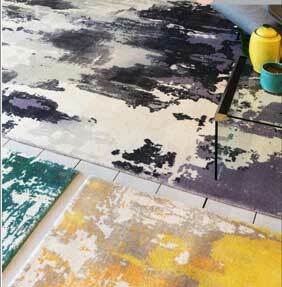 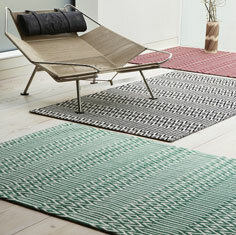 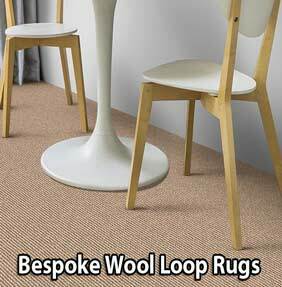 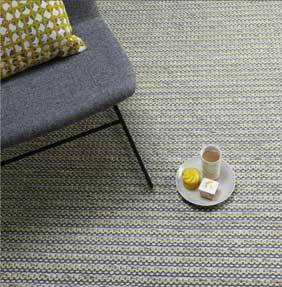 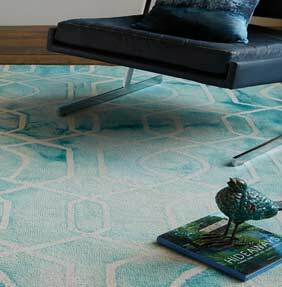 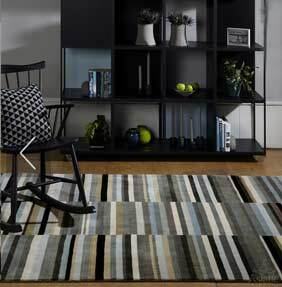 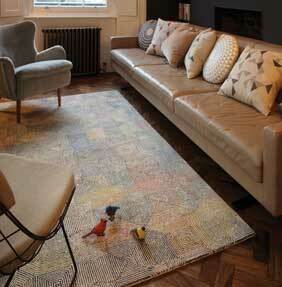 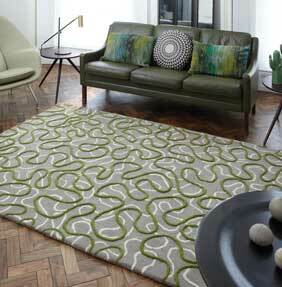 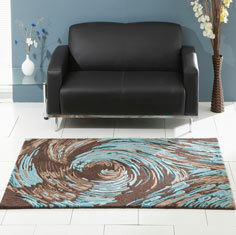 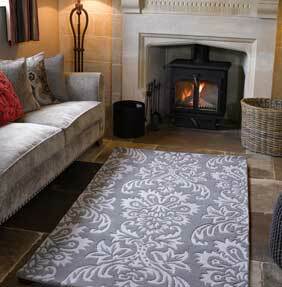 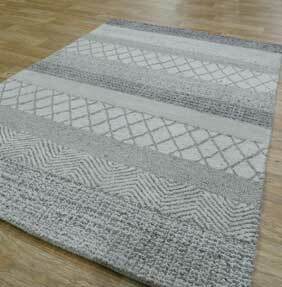 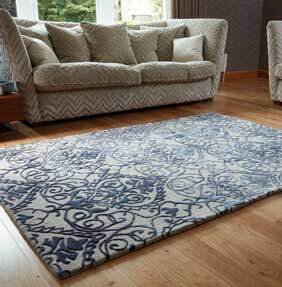 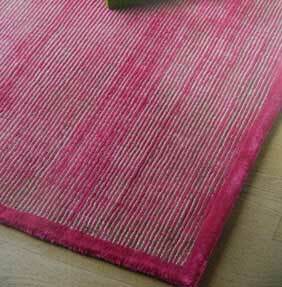 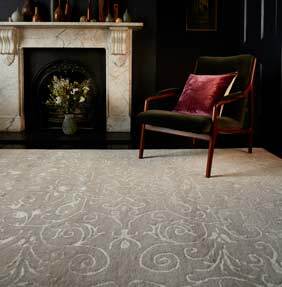 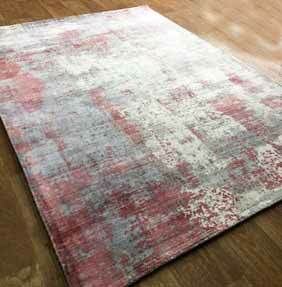 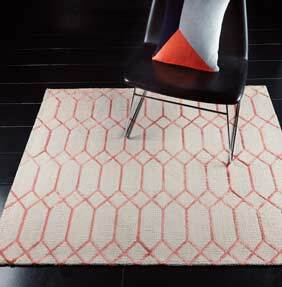 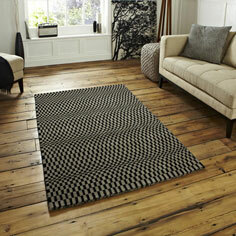 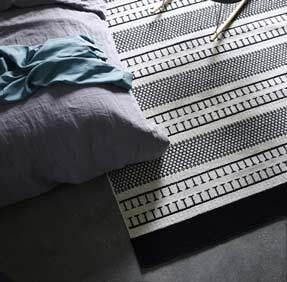 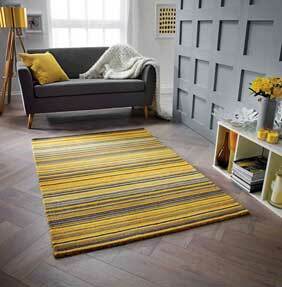 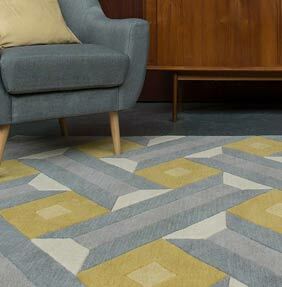 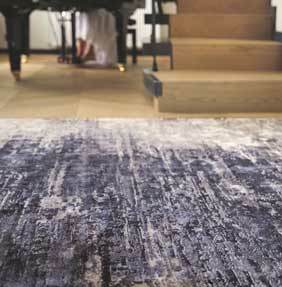 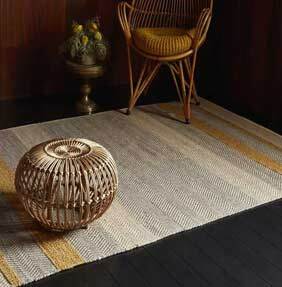 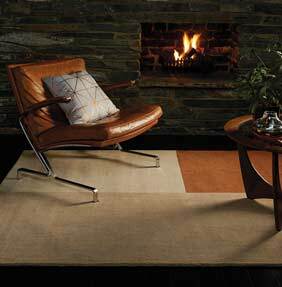 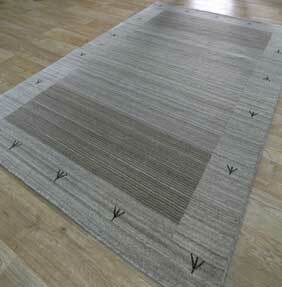 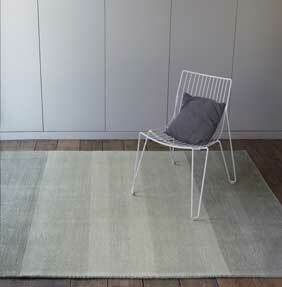 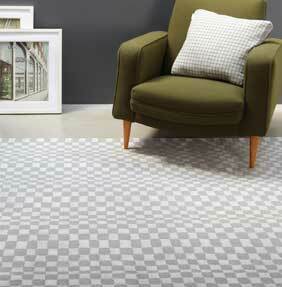 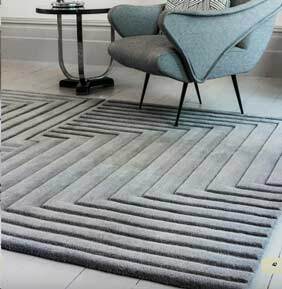 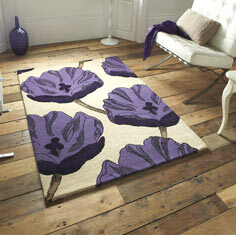 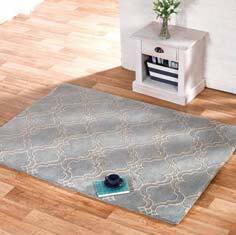 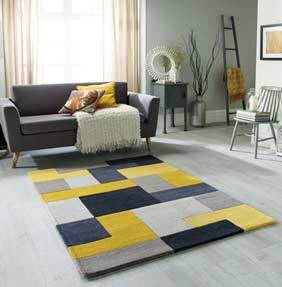 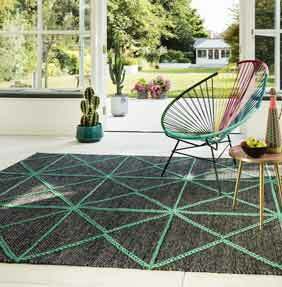 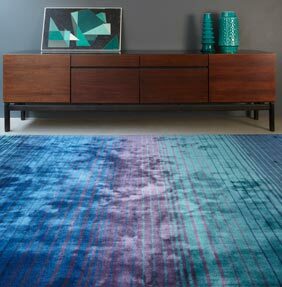 Our wool rug range spans from cheap price points to the more expensive end of the market like designer examples. 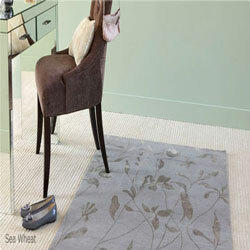 We aim to give you choice when buying a rug that isn’t dictated by cost alone. 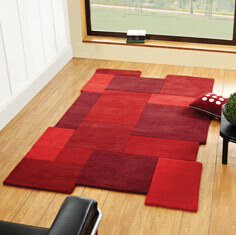 We search far and wide to bring you a choice of brands and designs that are the envy of our competitors. 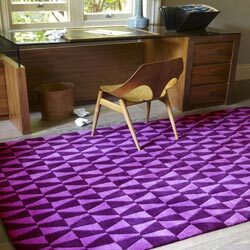 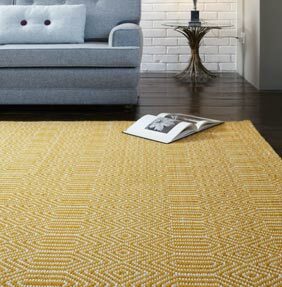 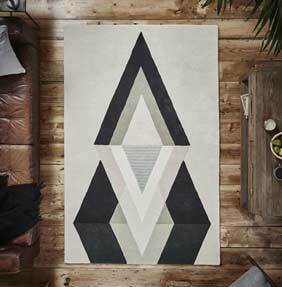 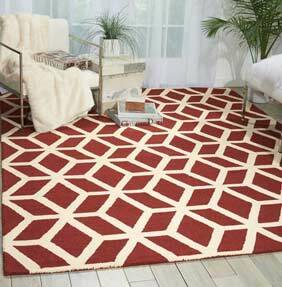 From Geometric rugs, to Pebble rugs, to Aztec rugs and even the ever so popular Matrix rug collection, The Rug Retailer believe that if you can’t find what you’re looking for here, then you are unlikely to find it elsewhere. 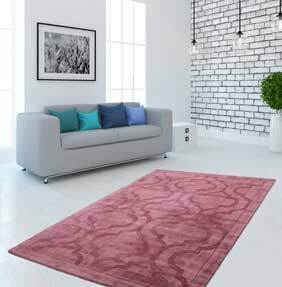 This is one of the many reasons that our customers are not only amongst the most satisfied in the business, but the reason why they recommend us to their friends and family. 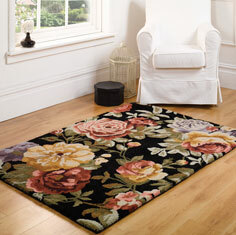 We want your purchase to be one you are satisfied with for many years to come. 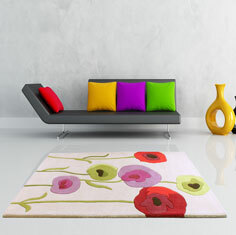 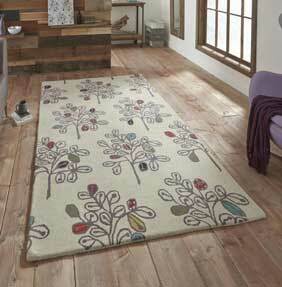 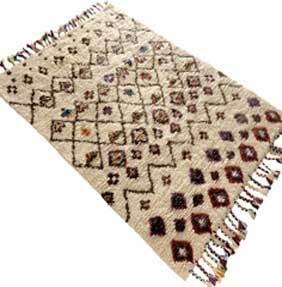 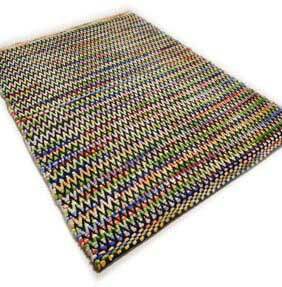 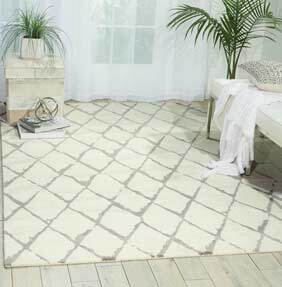 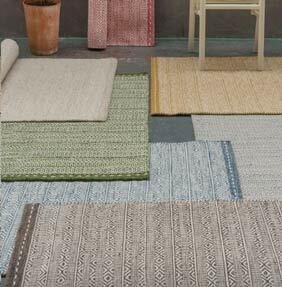 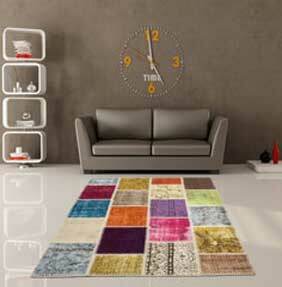 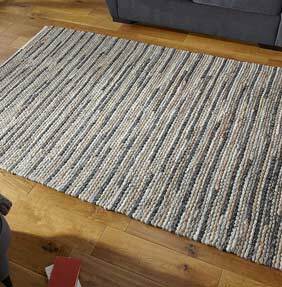 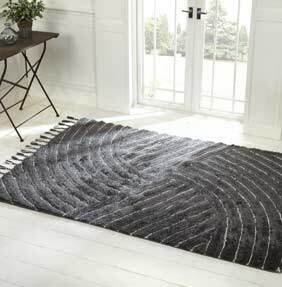 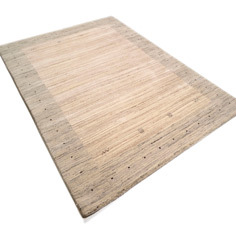 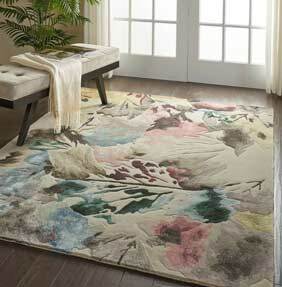 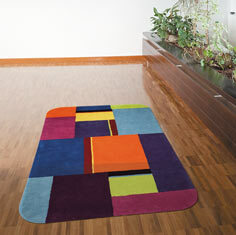 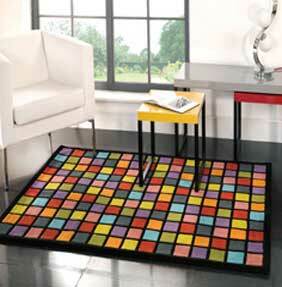 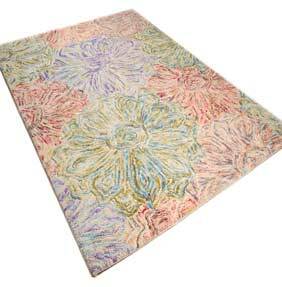 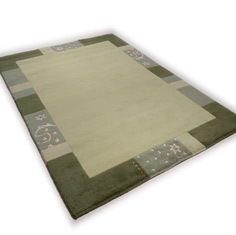 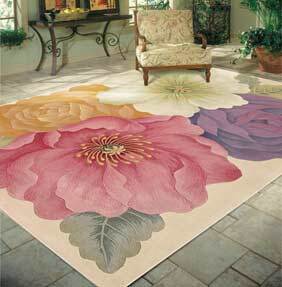 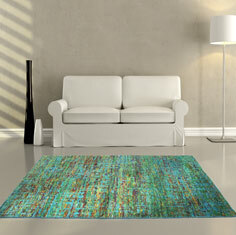 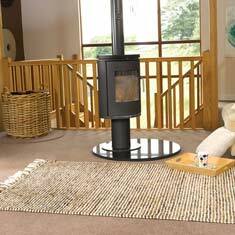 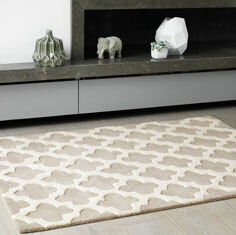 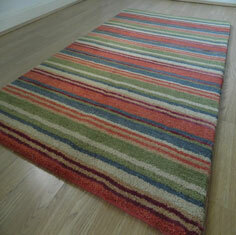 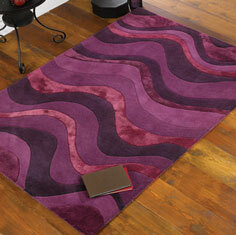 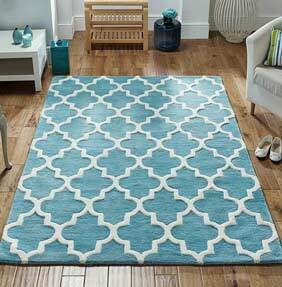 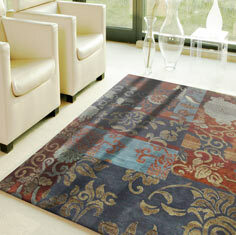 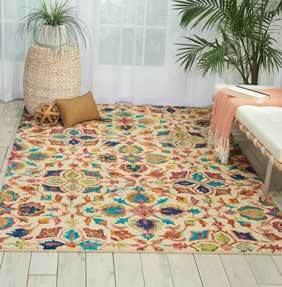 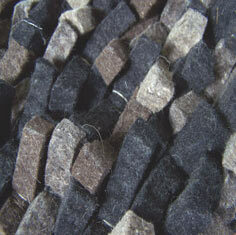 Also view our traditional, handmade, plain & designer rugs for more wool pile rugs.